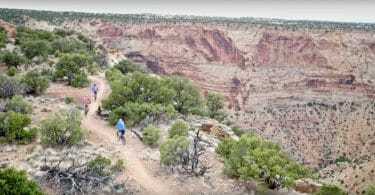 Check out Utopia TV's episode on the Good Water Rim Trail, at the Little Grand Canyon in Utah. 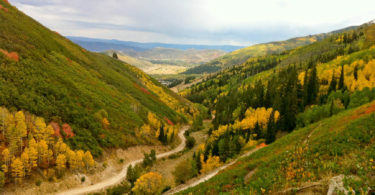 From Moab and Park City, Utah offers some of the best destinations in the Western United States. 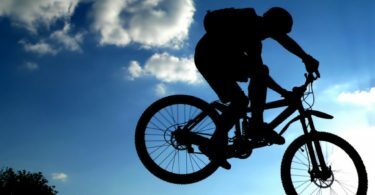 Learn more about mountain biking Utah here! 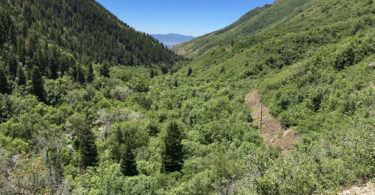 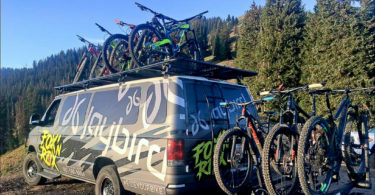 Rob's Ambush Loop is a classic Park City ride with a trailhead just two miles from Kimball Jct, making it very convenient for riders coming up from Salt Lake City.